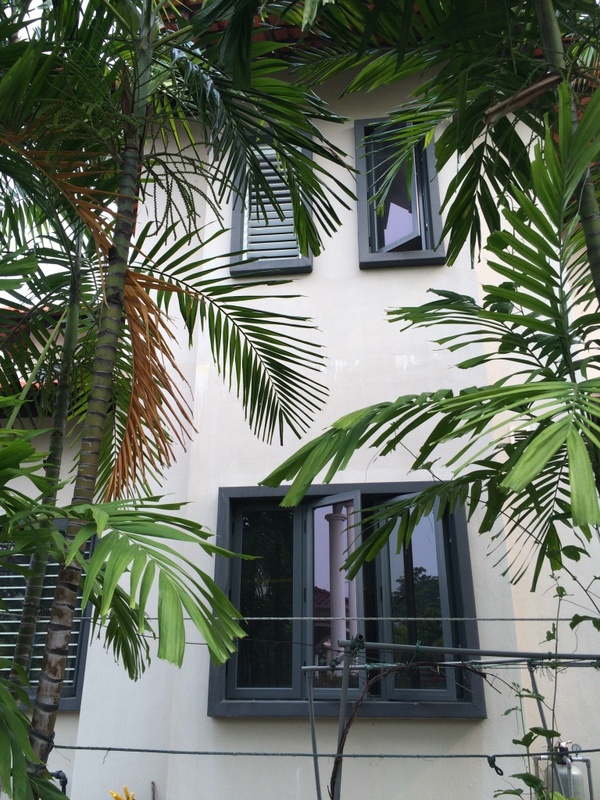 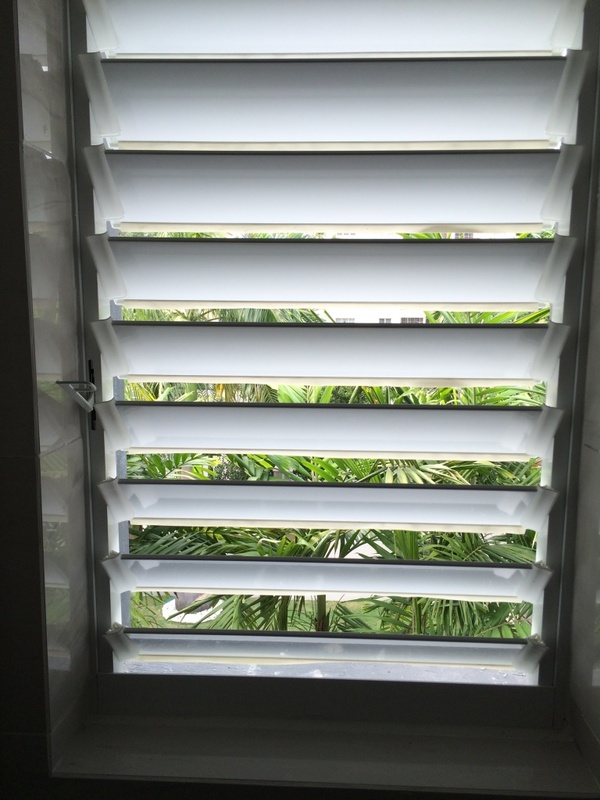 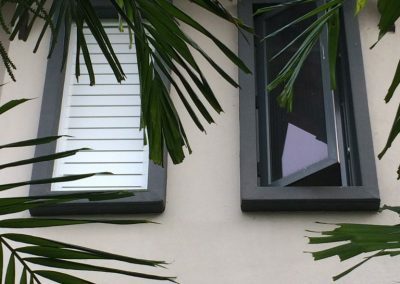 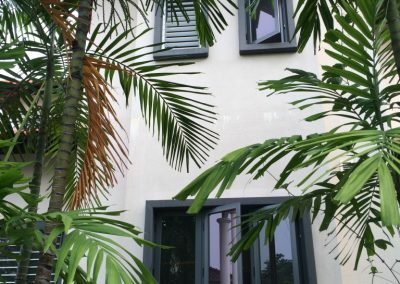 Breezway recently provided Altair Louvre Windows into a renovation of a residential project located at Taman Sentosa Bungalow, Klang, Malaysia. 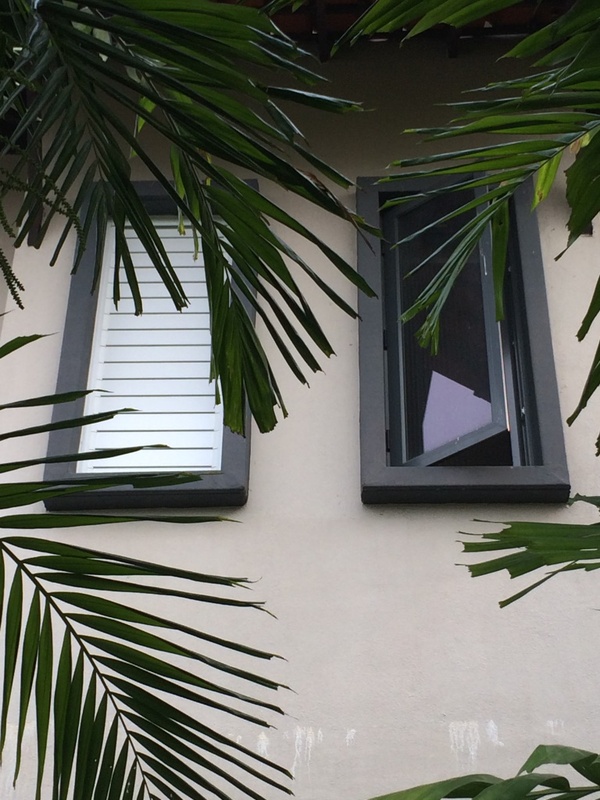 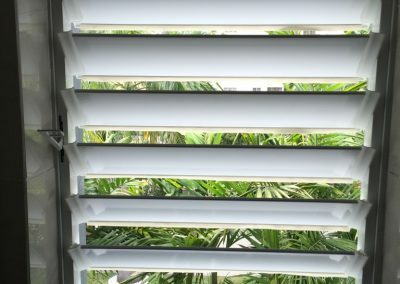 The house has replaced its original casement windows to Breezway Altair Louvres with the 102mm Slimline Window System with aluminium blades and low profile handles. 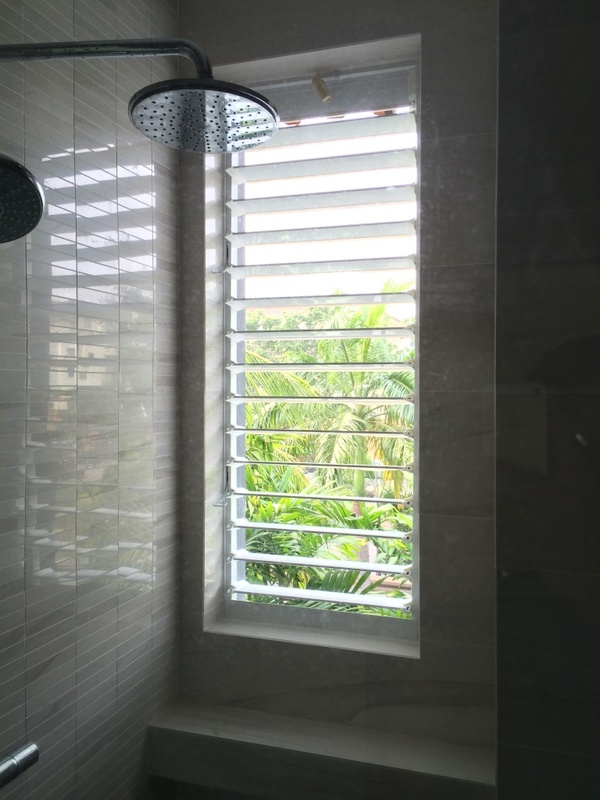 The louvres have been installed in the bathroom which is a great idea for wet rooms to allow ventilation in to reduce the build-up of mould or condensation. 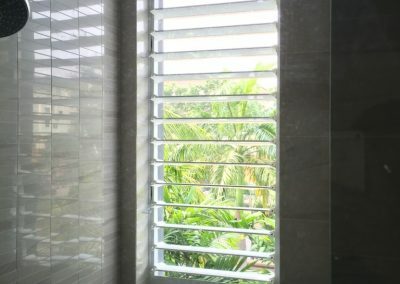 Natural light also filters into the room when open to reduce the need for artificial lighting and when provides privacy for occupants when closed.